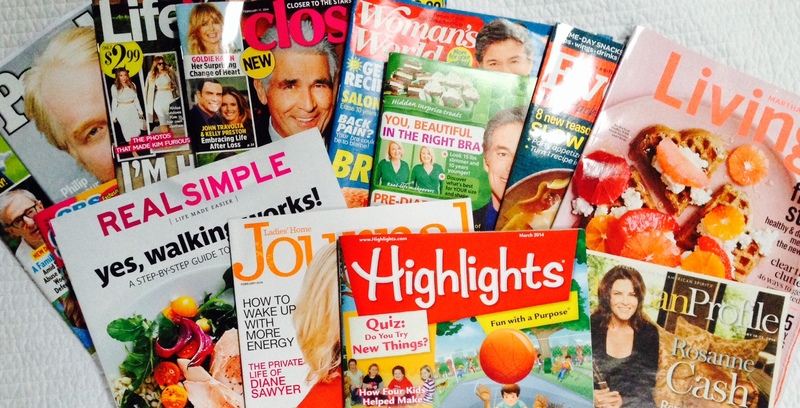 It has great articles on magazines print and digital, etc. 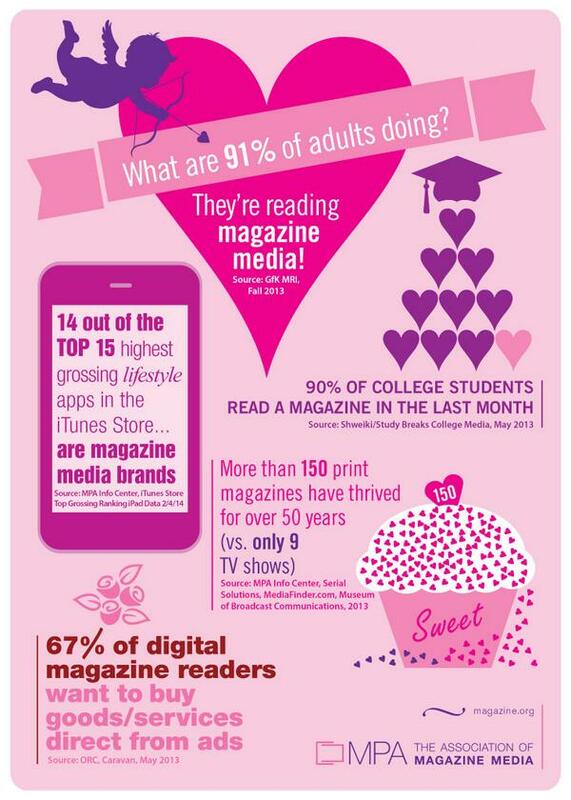 Be sure to check out the best Valentine’s magazine media card courtesy of The Association of Magazine Media at the end of this post. Happy Valentine’s Day. Last week I was the guest of Reed Phillips, CEO and Managing Partner of Desilva+ Phillips at the Dealmakers Summit in NYC. The one-day summit covered all aspects of media, old and new. The following entry is more of a reporter’s notebook from the one-day summit with some direct applications I feel the magazine media folks can easily apply to their publishing model. Whether you are in marketing, advertising, journalism, print or digital the buzzword heard around media circles lately is awesomeness. In the midst of all the fragmentation that is going on in today’s media world, people are looking for awesomeness and greatness when it comes to how they consume their content and in the actual information itself. There is no question that we all live in an age of disruption, technological and otherwise. Between pop-up ads, a notification on our mobile devices or simply from the space technology occupies in our lives; we all know what it means to get interrupted. It’s the norm today when it comes to the way media interacts with us, its consumers. But there is something to be said for relaxation and time well spent, even in today’s busy world. But how can we monetize relevance and creativity into the equation of time well spent? Do we have to continue shoving something old into a new platform or worse yet shoving something new into our consumer’s faces while simultaneously expending a product they’ve trusted and grown accustomed to over the years? How can we avoid the problem of making a marketing story into a news story, when that isn’t the case at all? Real people have real lives and real wants and needs. Thus until lately the words “Real Time” became the buzzwords of this digital era. However, now the same folks who brought us the “Real Time” have discovered that “Real Time” is not always the “Right Time.” Rest in peace “Real Time,” long live “Right Time.” Others who preached this platform or that platform are now preaching the brand and not the platform. The brands are what are important, not how they’re delivered. Some will insist that there is a difference between tech brands and platform brands. But which brand should you be after? Or does it even matter? There is no way out. The same answer was heard loud and clear at the one-day summit: “Deal with it!” There’s really only one road-map to all those questions: Audience and content first…pure and simple. But content, the right content to the right audience, needs talent. And talent, my friends, is what is missing in our picture. It is a never-ending story; some things appear to never change. And one is if you can’t attract the best talent to your company, then your business will suffer and so will your audience and content. Today’s young talent doesn’t just want to ‘do’ something; they want to be a part of it all, as it should be. And that’s where human contribution dollops into the mix. Human-created content will always be important and if you’re betting on a data-driven creativity – well, that’s a sure-fire fall to the bottom of the hill. Of course these days, brands themselves are now content creators; they generate their own content about their own products. Some call that “content marketing,” others call it “native advertising,” and yet some others call it “journalism.” This is a big WORRY for those of us who still believe in the profession of journalism and the creation of good quality content that can easily be based on my simple formula for today’s journalist: Content Curators, Solution Creators, and Experience Makers. But we have to do more than just create and curate content; we must create content that starts a conversation. Both content and the conversation must be quality-driven in order to engage the consumer. That and only that will provide you with an audience of awesome disturbers. This audience is just like the young talents. Some of the time they would enjoy a laid back glass of wine in hand, and a willingness to take it on. However they do not want to be taken advantage of in their down time. They still want to be engaged, disturbed, called for action…you name it. So do not take advantage of them and do not, most of all, waste their time. This is the media future. Having something unique, i.e. different and better, interactive and experiential, regardless of the platform and the number of the screens, which people will be willing to pay for, that’s what it’s all about. Think about television for a moment, television and the second screen (any digital device we watch or engage TV on besides the actual television). From a free distribution model (just buy the television set) to a hefty monthly bill, operators have not killed the set, they just kept adding to it. 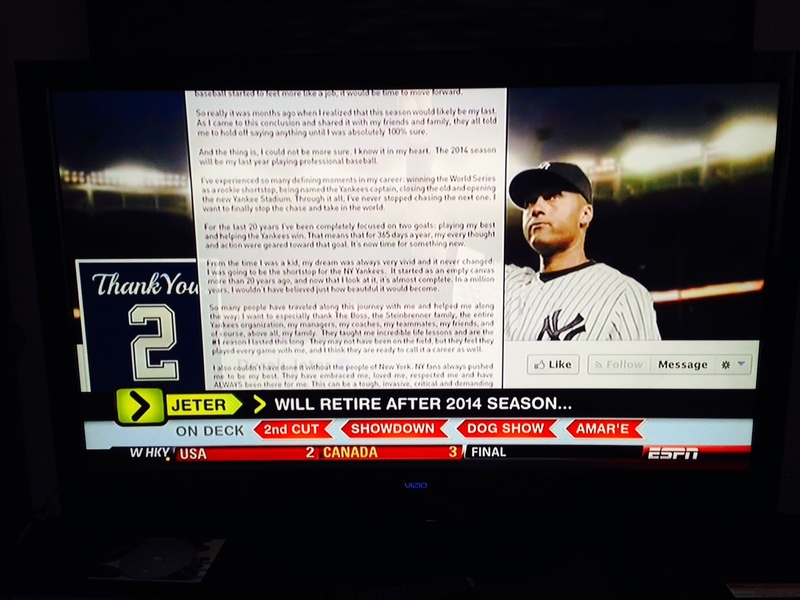 ESPN, for example, has a second screen (and third, fourth, etc.) for all its sports programs and those of other networks’ sports programs. In fact, 19 out of 20 sporting events not carried by ESPN, find folks watching said events using and interacting with ESPN on their second or third screen. 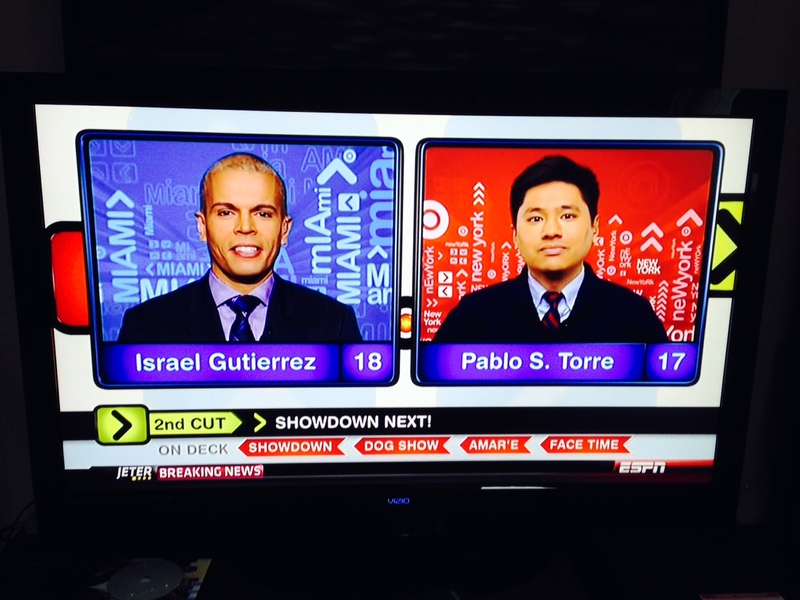 In television the buzz word is addition and not elimination. Everything is an addition to TV, not a replacement for it, growing the market and the channels and not vice versa. Television is becoming personalized by the second screen. Why can’t magazine media learn from television and create a second, third, even fourth screen in addition to the printed one, without euthanizing the senior parent from which the new platforms are born? Better yet, when will magazine media offer the same level of interactivity linking the first real screen to the many virtual screens out there? I was amazed that the television people at the event never mentioned the rise and increase of revenue and audience from the second screen based on the demise of the first screen. It always saddens me when I hear magazine media executives talking about the demise of their printed product and touting how their digital and mobile platforms are going to thrive, while television and digital people talk about the success and future of the second, third and fourth screen in addition to their original legacy first screen. Nowhere is there a headstone in the cemetery of supposedly ‘dead’ media with the name Television etched on it, nor should there be. My friend Jim Elliott reminded me of that fact on our way from the one-day summit. It was an awesomely amazing moment. Eureka! 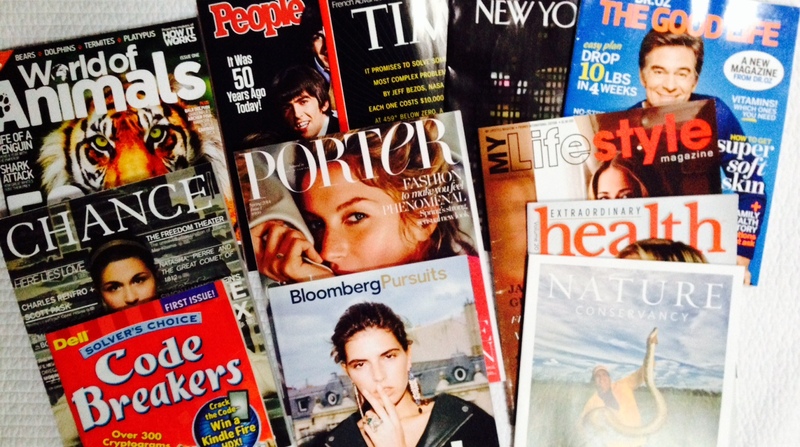 Magazines are not using their second screens the same way television is. When magazine publishers hook up the IV and send their ink on paper platforms to that print heaven in the sky, only to breathe life into digital and mobile counterparts that depended on the foundations of that print product in the first place, they’re opening themselves up to defeat before they even design their apps and sites. The word legacy can translate into its synonym birthright. Magazines (and you know my definition of the word magazine: ink on paper), old and new, hold the birthright to everything magazine media is today. They have the privilege of being the eldest, the parent, if you will; of every platform of media today that isn’t ink on paper. And until magazine media learns that eliminating the foundation of their second, third or fourth screen will only destabilize the entire edifice, publishing will remain an iffy proposition in the 21st century and only continue to survive on shaky ground. So, in short, the future is in those awesome additions to the original magazine screen, the page, the spread. Historically magazine publishers were the creators of the second screen for television…now it is their time to create their second, third and fourth screens without breaking or killing their first one. Awesome audiences deserve and demand awesome content in an age of awesome disturbance. © Samir “Mr. Magazine™” Husni, 2014. Happy Valentine’s Day: I can’t find a better Valentine’s card than the one created by The Association of Magazine Media. Share and Enjoy.